"This is a very welcoming and stylish place. The decor is fresh and sparkling, clean and spacious. The atmosphere is relaxed and warm in a beautiful setting. I have no hesitation in recommending this place to anyone. I certainly will be happy to return." 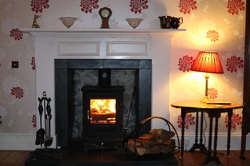 "What a great 2 night stay we had at Debbie’s beautiful house. 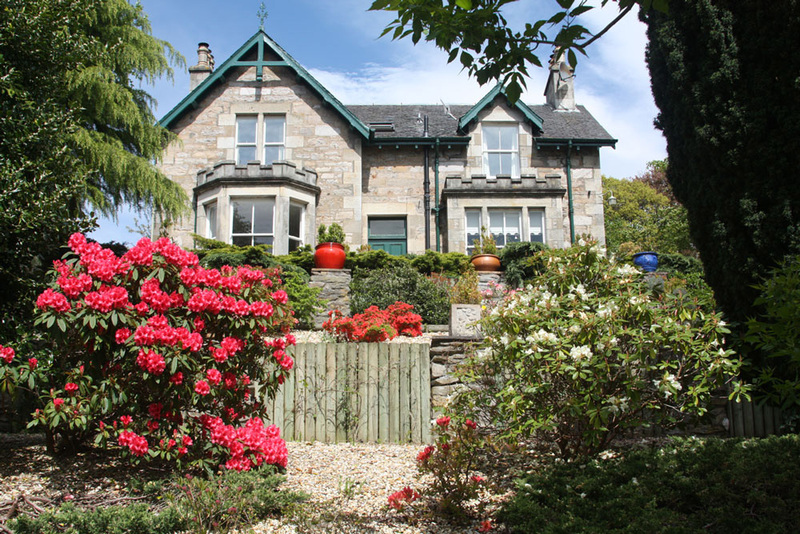 It stands in an elevated position with great views over Pitlochry. Our room was large, scrupulously clean and very comfortable. The organic hand wash, shampoo etc were a very special touch. Loved them so much I bought the same from the town. Debbie, her husband and daughter, were all lovely - very friendly and helpful. We had our dog Nellie with us - and she was made a big fuss of. Debbie recommended a few walkable dog- friendly pubs to eat - we decided on The Old Mill and so glad we did! Went there for both nights it was so good. Fabulous meals - armchairs we sank into, good local lager and friendly service. I would not hesitate in recommending Firteees - it’s 5 star!" 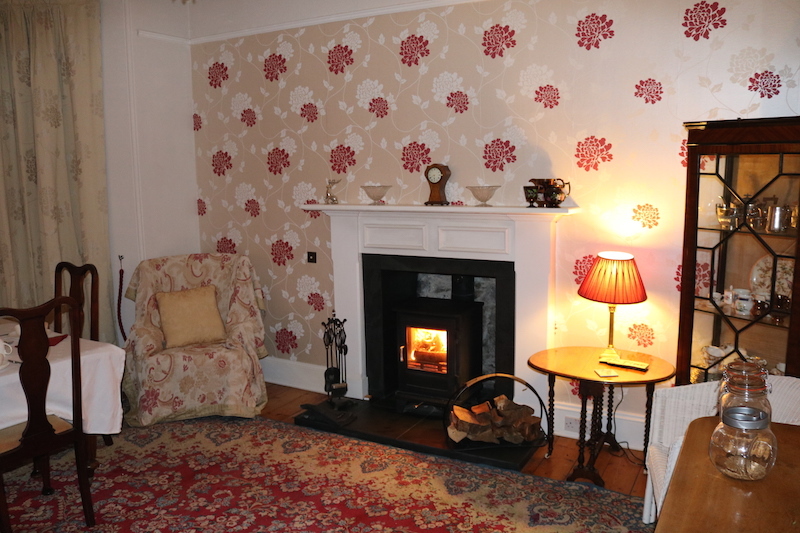 "We had a lovely night in Pitlochry staying at Debbies place. It was so clean and very cosy. Debbie was very helpful in suggesting places that we could take our wee dog when looking for somewhere to eat and was an overall lovely person. Will definitely be back!" 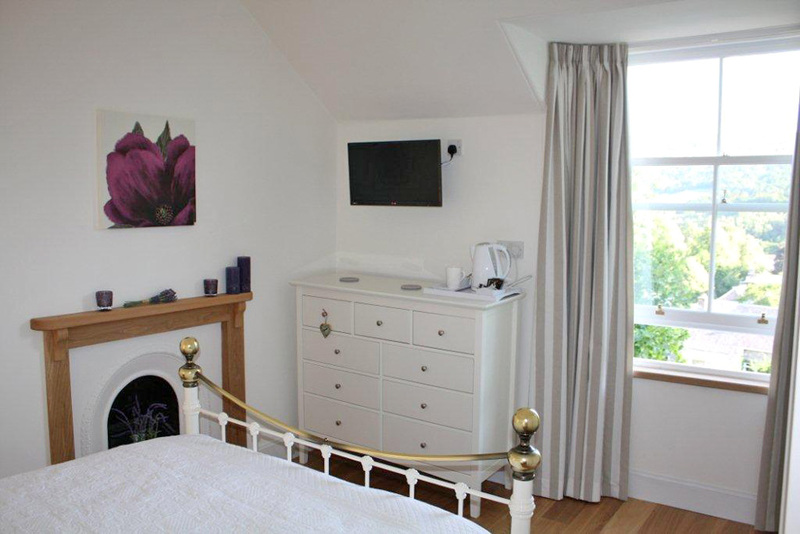 "Really fabulous B&B. We had Oak room with beautiful view. Room of very high standard, modern yet cosy, spotlessly clean. Tasteful Scottish touches (curtains from Anta ? ), Debbie very lovely and great breakfast. Short walk to high street. Mobility restricted people should note the driveway is quite steep . Also a torch is handy if you are coming back in the dark." "We stayed 4 nights to attend the Blair Castle Horse Trials and could not have asked for more. Debbie was very kind and allowed us to rearrange our booking as we had made a mistake with our dates! Really appreciated. Our room was wonderful - view to die for over the town and mountains behind. Magical Scotland. Breakfast was especially good before a long day at Horse Trials. Our room was comfortable and clean with good Wi Fi. All in all a lovely stay. Would love to go back one day." "Debbie was a wonderful host at Fir Trees. We had a warm welcome and introduction to Pitlochry. There was a hearty Scottish breakfast for us every morning and Debbie was on hand to help us plan our day. 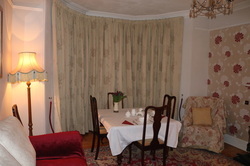 The room was very comfortable and had great views over the township and countryside. It was more like staying with friends than at a B&B."